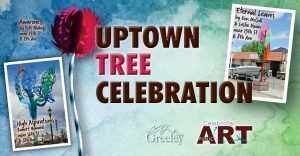 The City of Greeley 1% for Public Art Program and the Greeley Downtown Development Authority will host the Uptown Tree Celebration, a free family event held Saturday, June 3, from 10 a.m. to noon, at the Garage Creative Co-Op, 1100 8th Ave. The event celebrates the completion of the multi-year 8th Avenue beautification project and features a walking tour with maps available at the Garage, light refreshments and more. The trees span six city blocks, lining the sidewalks between storefronts and the avenue, making it the perfect destination for a cultural walking tour that’s unique to the region. 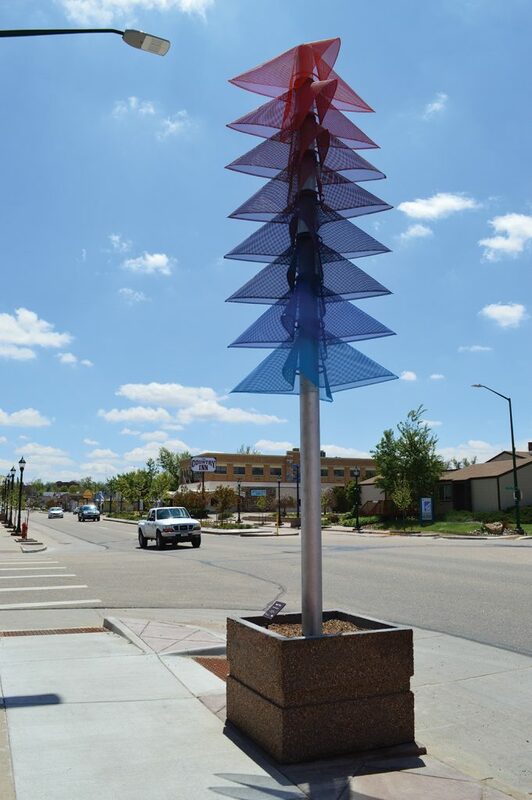 For more information about the City of Greeley Public Art Program, visit GreeleyArt.com.